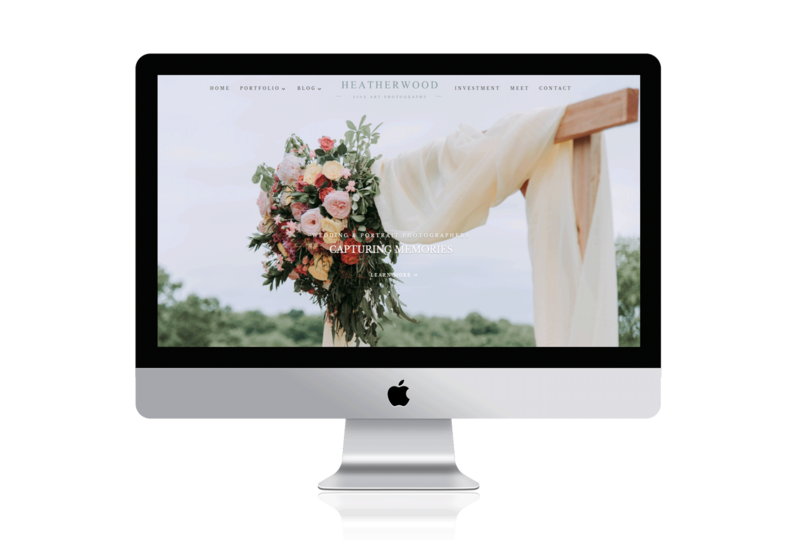 We love design and we have loved designing our pretty website themes. 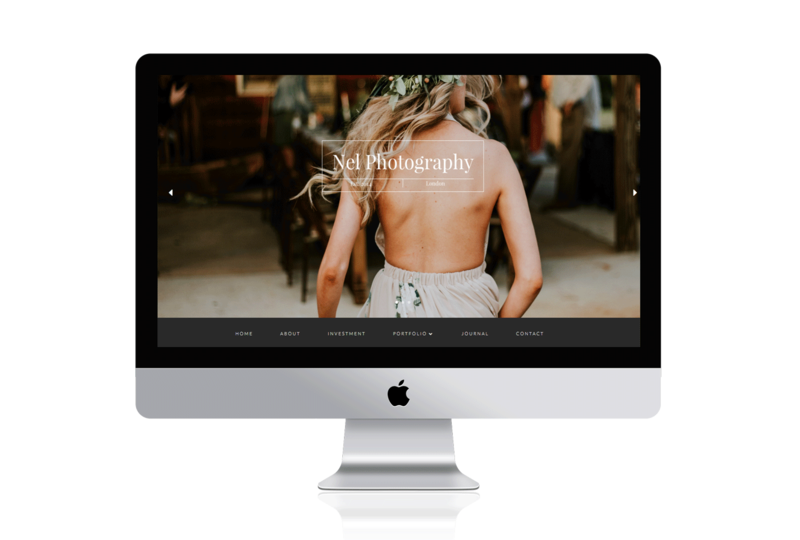 So what better way to get your website up and running within 12 hours by purchasing the 24 hour theme Setup package? We have provided detailed easy to read documentation regarding the installation of all our themes, but if you do not have the time nor the inclination to set up the theme, then this is for you! 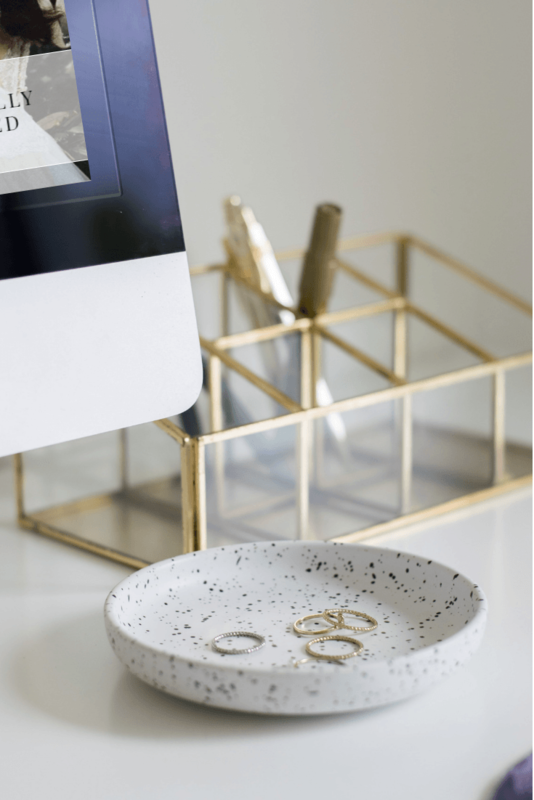 We love design and we have loved designing our pretty website themes. 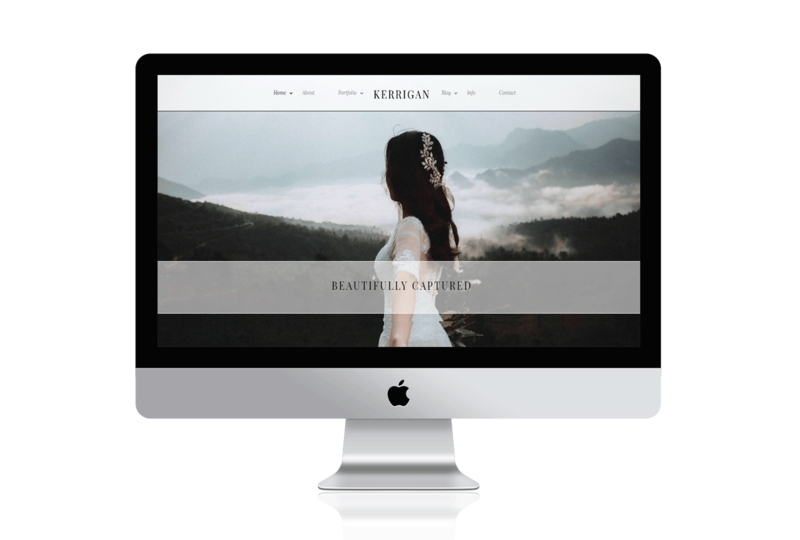 So what better way to get your website up and running within 12 hours by purchasing the 12 hour theme Setup package? We will send a confirmation email once the process is completed. Pretty awesome! We will need you to supply us with the domain url and we will require a WordPress login to the website (with full admin rights), so that we will be able to complete this installation. We will require a WordPress user to be set up by yourselves, which can be deleted by yourselves after the installation is complete, so as to ensure the security and integrity of your website. We cannot offer any customisations in terms of font changes, colours etc or revisions on the 12 hour theme setup package, but we will have your theme installed with all the demo content that can be seen on our website. We will not enter into any correspondence regarding this setup, so please read and understand our terms and obligations to you if you purchase this package. You will need to purchase the Divi theme and also a theme of your choosing additional to this product.